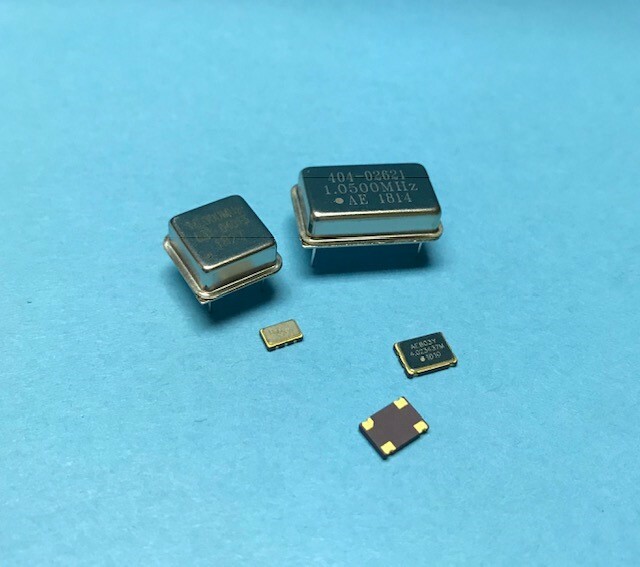 Anderson Electronics designs and manufactures both standard and custom quartz crystal clock oscillators over an ever increasing frequency range. Our clock oscillators provide precision timing hermetically sealed packages. Clock oscillators are available in standard or custom frequencies and cover temperature ranges including full Mil -55 to 125°C. Our clocks are available in through-hole and SMD packages. Anderson provides fast sampling for all your design team needs, full production capability, and competitive pricing.